Bob Powner, Managing Director The Processing Centre. In a statement sent to Post&Parcel last night (6 June), Citipost said that the decision “follows the continuing exponential growth in the online marketplace “. 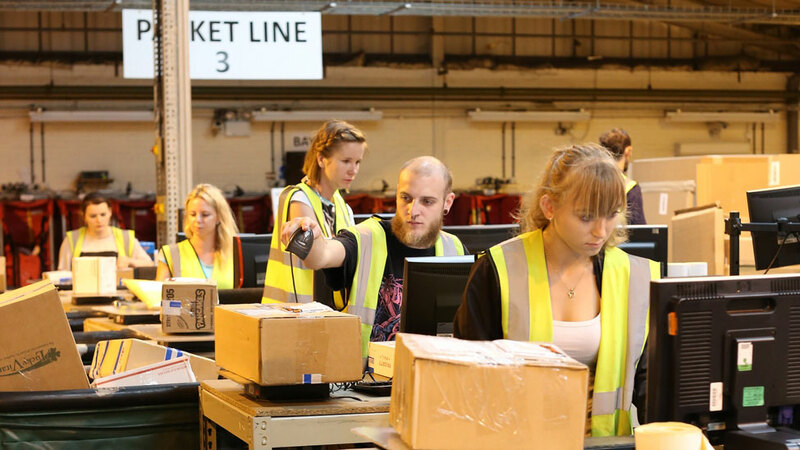 Citipost said: “From its 67,000 sq ft warehouse and processing centre at South Normanton’s Berristow Lane, the TPC arm of the business will build on the company’s already impressive reputation as a leader in global services. “The Processing Centre will enable the business to increase its offering with flexible fulfilment and distribution solutions for international and domestic clients. 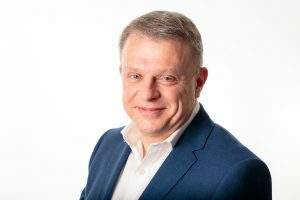 The Managing Director of TPC is Bob Powner, who brings more than 25 years’ experience to the post and was formerly Processing and Linehaul Director at City Link. “We are delighted to have launched a dedicated arm of TPC, which handles the sortation, routing and crucially distribution to final mile delivery providers to meet a customer’s individual requirements,” said Powner.